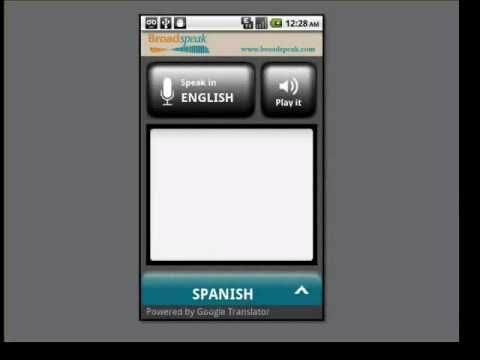 Voice-to-voice translation on the go. Quickly translate to and from over 50 languages worldwide, using the latest machine translation technology. It is the perfect tool for conversing with someone who speaks another language – whether you are traveling, working abroad, or learning a new language. You can find similar apps for FREE on the official Marketplace. If developers want to charge for their apps use other people's technology free of charge, then they should not ask money for it !